There have been countless civilizations that have come before us, and each of them have possessed the thirst to leave a mark on history. This is why these civilizations spent a large amount of manpower and resources in order to create spectacles that the world could admire in the distant future. The ancient world may not have had access to the technological tools of modern times, but their skill and knowledge allowed them to build some truly amazing works of wonder. This list contains 10 mind-blowing wonders from the ancient world that left an indelible mark in our memories. This tomb was built during the fourth century for the King Mausolus and his wife Artemisia II of Caria. The structure was 135 feet tall and was decorated on every side with sculptural reliefs. 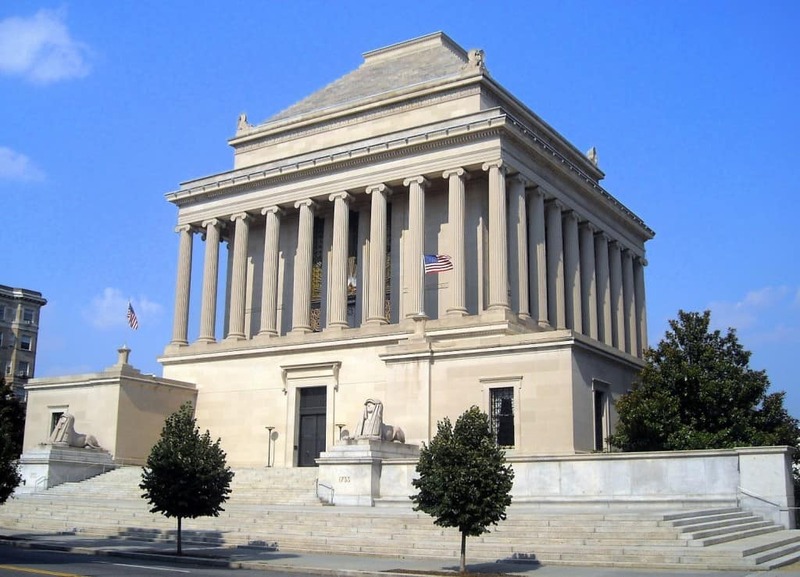 Halicarnassus was also the capital of the time and the Mausoleum made a beautiful addition to the city’s architecture. 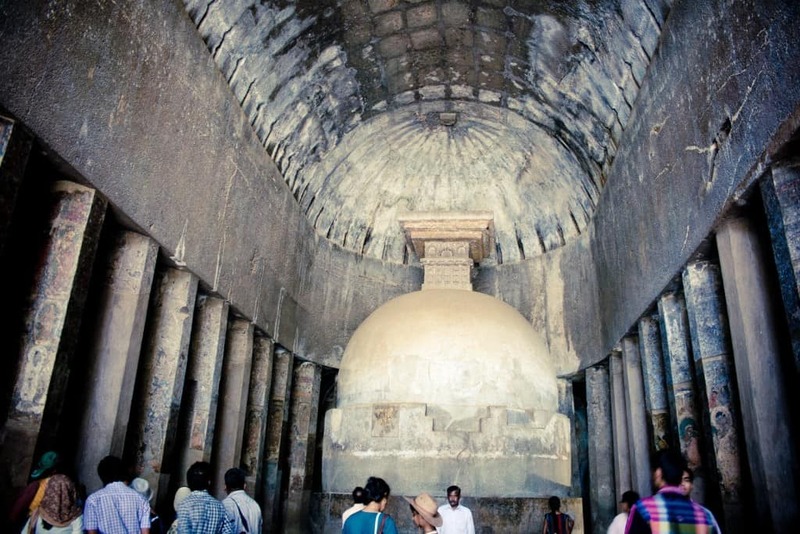 Ajanta caves is located near the city of Aurangabad in Central India and is an outstanding example of rock-cut architecture. These caves have a Buddhist origin and can be dated back to the 2nd and 1st century BC. The caves continued to receive more detailing till the 6th century AD and is now seen as a marvel from the ancient world. 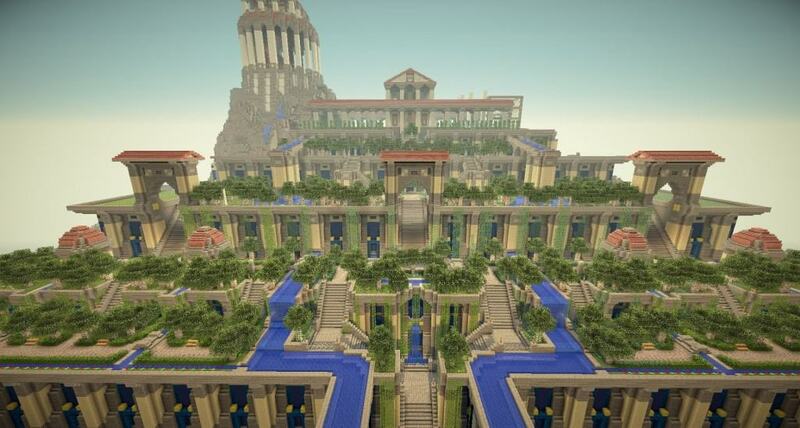 It is rich and massive with enormous levels of details that give us a glimpse into the ancient worlds. 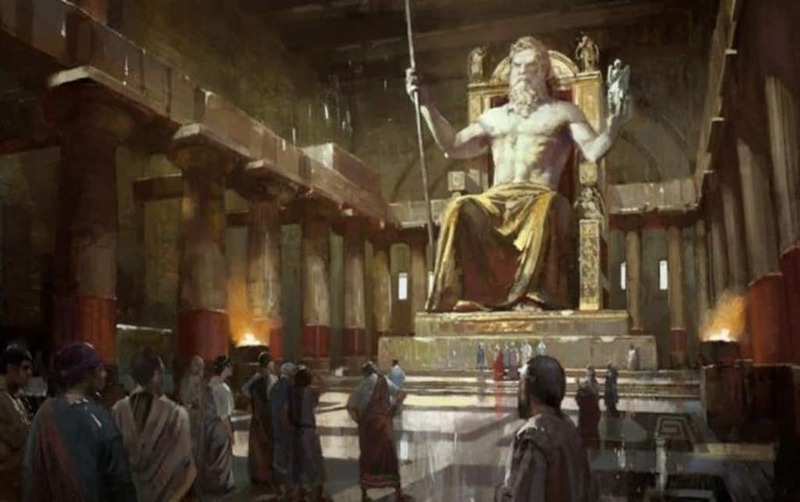 Zeus is considered to be the king of the Greek gods and it is only obvious that the Greeks would build a structure worthy of his status. This statue of Zeus found in Greece is 40 feet in height and is made out of ivory plates and gold panels, strengthened with a wooden framework. It was unfortunately destroyed at some point during the 5th or 6th century CE due to an earthquake. 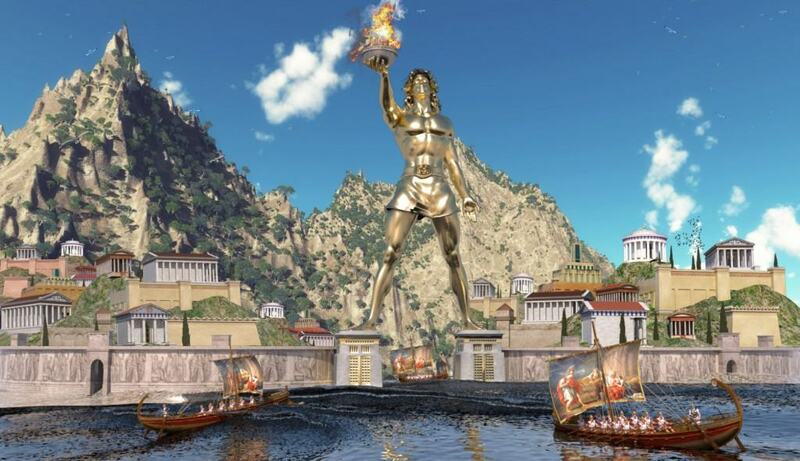 This monumental statue built to honor the Greek sun god Helios, was built in 280 BC and was considered a part of the Seven wonders of the ancient world. It stood at 110 feet and was built to celebrate Rhodes’ victory over Cyprus. It was said to be a popular tourist attraction even during the ancient world. 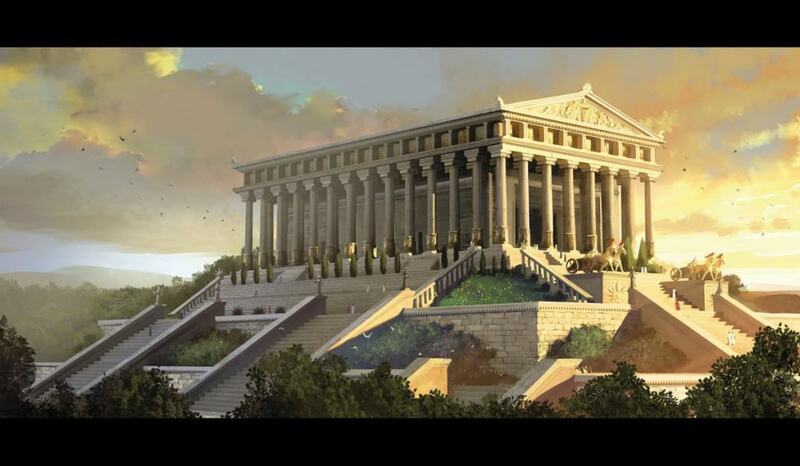 This beautiful structure was built in 550 BC and was meant to honor Artemis, the Greek goddess of the hunt. It was a unique and awe-inspiring structure that was 425 feet tall, 225 feet wide and used 127 columns that were 60 feet tall. The monument faced several hardships however and had to be rebuilt three times before it was permanently destroyed in 356 BC by a man called Herostratus. He only destroyed the temple so that people would remember his name. 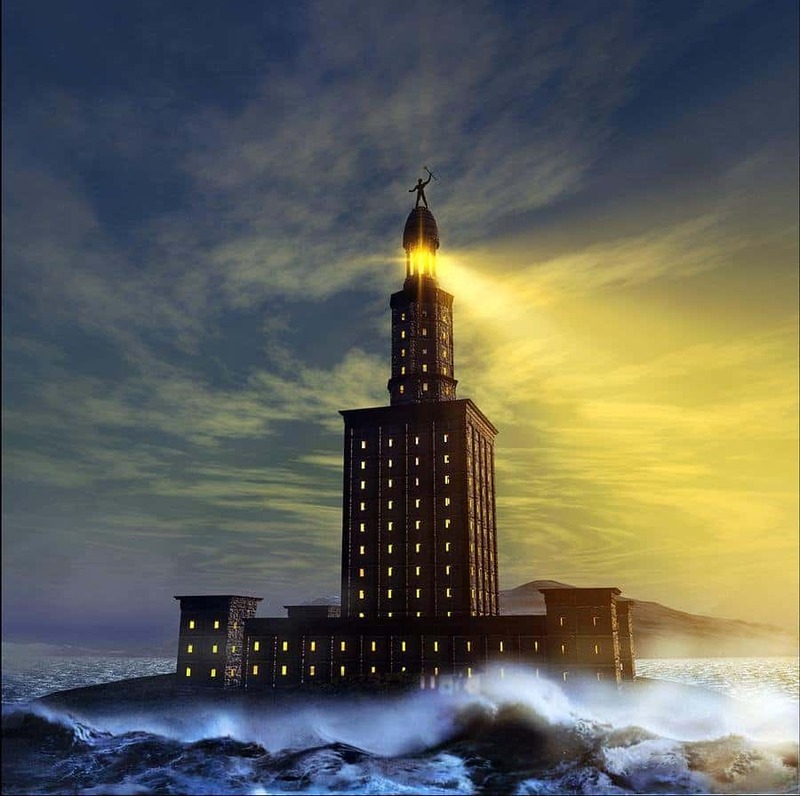 The lighthouse of Alexandria is known to be an ancient wonder because it is supposed to be the first lighthouse ever built in history. It was erected during the third century BC and stood at a staggering height of 440 feet. The lighthouse used mirrors to reflect sunlight into the sea and was once the tallest man-made structure after the Pyramids of Giza. This amazing creation is so famous that nearly everyone knows its name even today. This is the true mark of an ancient wonder. It was originally built by Nebuchadnezzar II in 600 BC as a gift to his wife – Queen Amytis. This garden was extremely diverse in its topography and was known to contain a wide variety of trees, shrubs and vines. It was however destroyed by an earthquake in the 1st century CE. This ancient underground city is found 60 meters below the ground in Turkey and is known to have housed over 20,000 people, along with necessary rations and livestock. 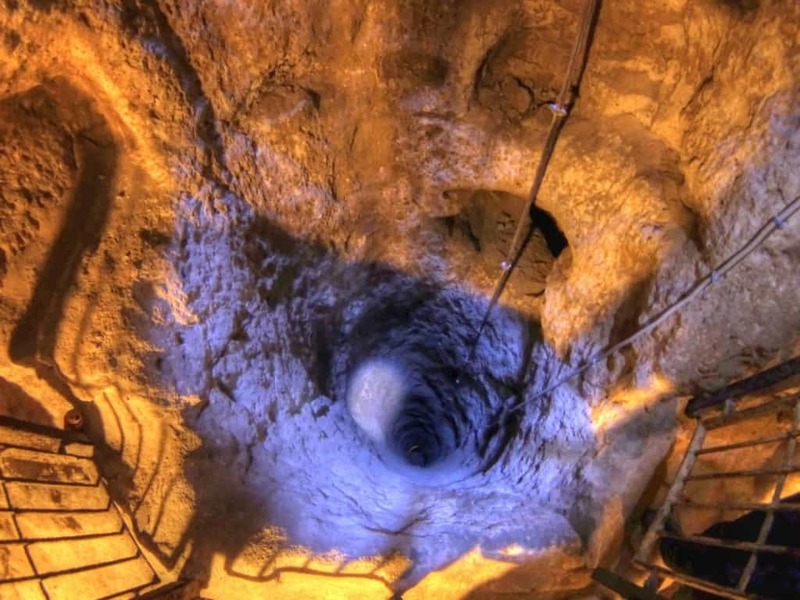 This is the largest underground city in Turkey and is also one of the most complex structures found across Cappadocia. It was built somewhere between the 7th and 8th century BC. The Great Pyramids are easily the most renowned structures, ancient or otherwise. 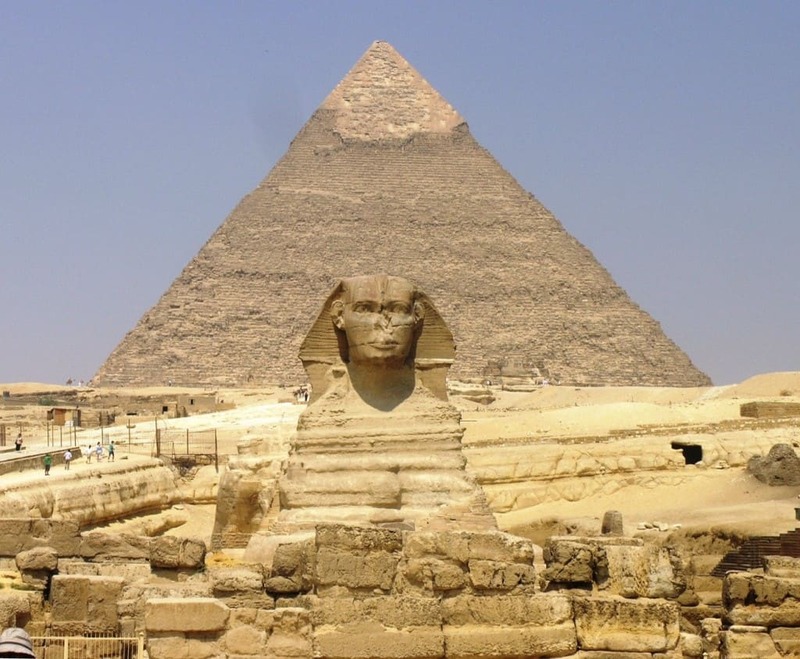 They were built during 2,600 BC for the Egyptian Pharaoh Khufu. The symmetry and sturdiness of the monument was almost perfect, due to which it is the only ancient wonder left standing today. It was also the tallest man-made structure in the world for nearly 4,000 years. The Newgrange in Ireland can be traced back to 3,200 BC and is a surprisingly modern looking structure despite dating back several millenniums. It almost looks like a UFO craft that is topped with grass for camouflage. 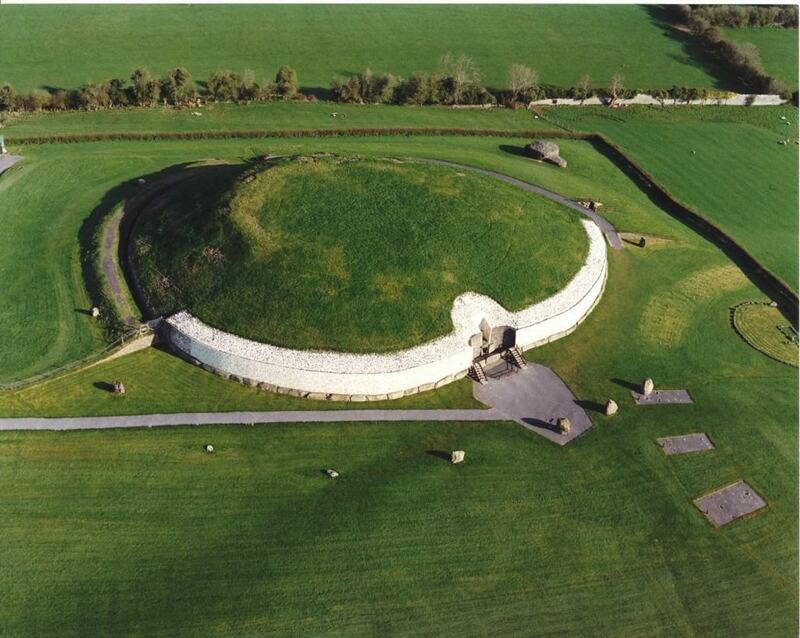 This structure is older than the Egyptian pyramids and contains rich engravings of Irish folklore. The monument is also aligned with the rising sun and the light captured floods the chamber on the winter solstice.